Eggs sold at grocery retailers across Australia including Woolworths and Coles, are being urgently recalled amid fears they could be potentially contaminated with salmonella. This is not eggcellent news for anyone who eats eggs everyday. The eggs in question originate from Bridgewater Poultry Eggs, a statement Food Standards Australia New Zealand reveals. Bridgewater Poultry is conducting a recall of the below products. 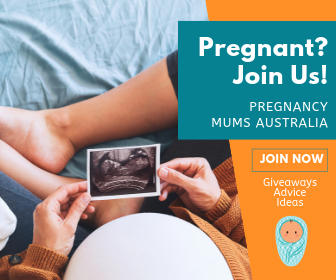 The products have been available for sale at Woolworths and independent stores throughout ACT, New South Wales, Victoria, Tasmania and Coles stores in Victoria and South Australia. A quick look in the fridge! 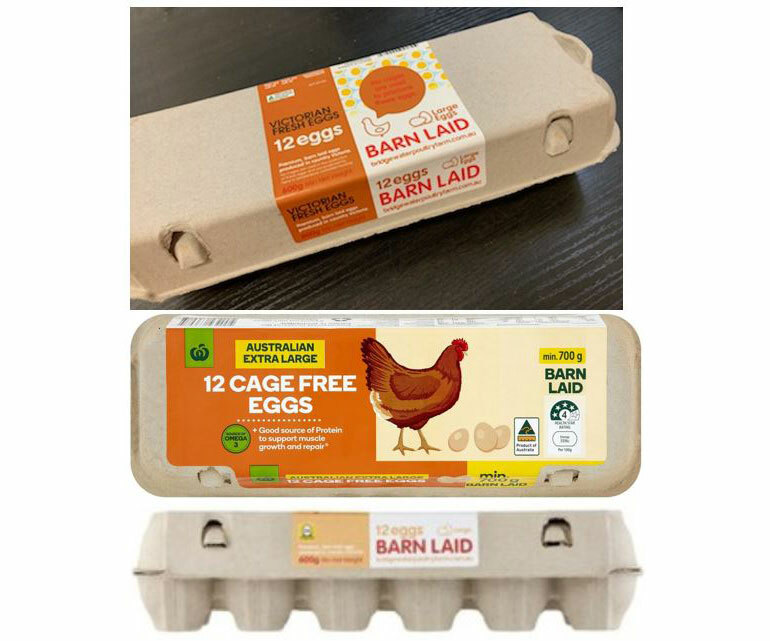 If you buy this brand of eggs, check the cartons for the following best before dates: 20 MAR 19, 23 MAR 19, 27 MAR 19, 30 MAR 19, 3 APR 19, 6 APR 19, 10 APR 19, 14 APR 19, 17 APR 19, 20 APR 19, 24 APR 19, 27 APR 19, 29 APR 19, all of which have been recalled. Have the eggs but don’t know what to do next? 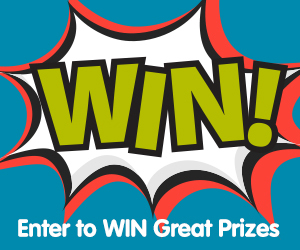 Return your eggs to the place of purchase, where you will receive a full refund of the purchase price. Under no circumstances should you eat the eggs OR feed them to pets due to the risk of illness and contamination. For those who have eaten the eggs, be vigilant in assessing your health. Salmonella symptoms include headaches, fever, severe diarrhea, nausea and vomiting. Symptoms will start anywhere between 6-72 hours after the eggs have been consumed and can last between four and seven days (but can last much longer). Salmonella symptoms can be a lot worse in young children, pregnant women, older people and those who are immunocompromised. So please do keep a close eye on anyone who has potentially consumed the effected eggs and especially those of who are more at risk of becoming ill. Anyone with any health concerns should seek medical advice immediately. 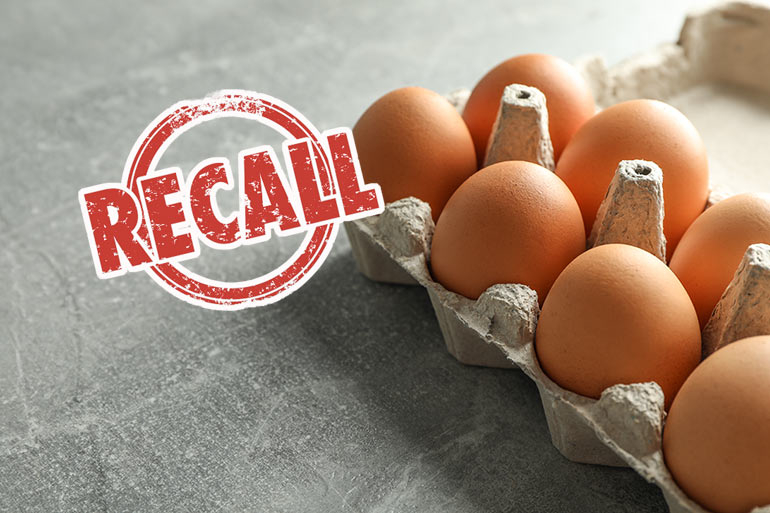 Worryingly, this isn’t the first egg recall for the year, this case follows an urgent egg recall only a couple of months ago in February, 2019. Further information about how to reduce your food safety risk when consuming eggs can be found here at NSW Food Authority.